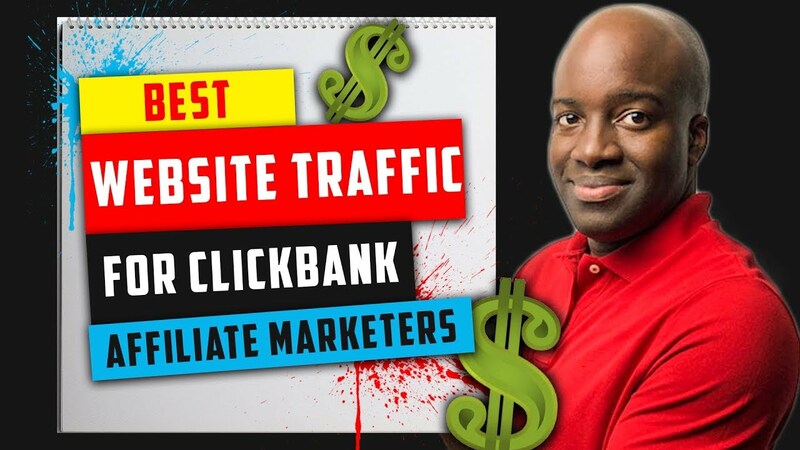 Best Website Traffic for Clickbank Affiliate Marketers In this video I breakdown the best traffic source for clickbank affiliate marketers. 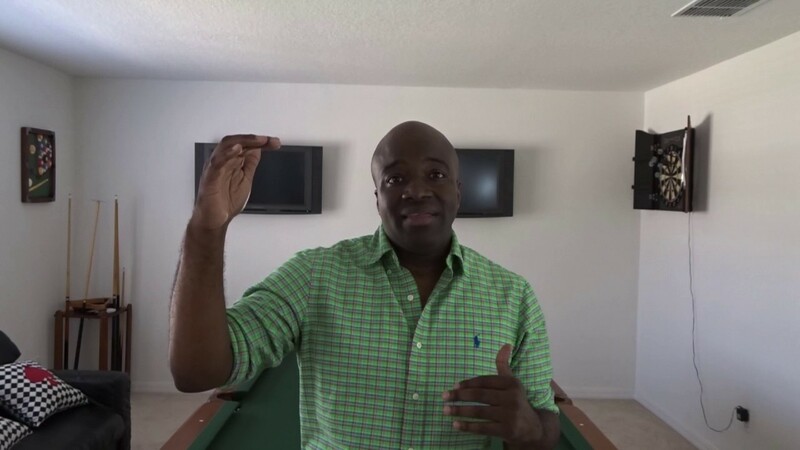 Best way to find buyers for your products is via search results. Here's how this works. 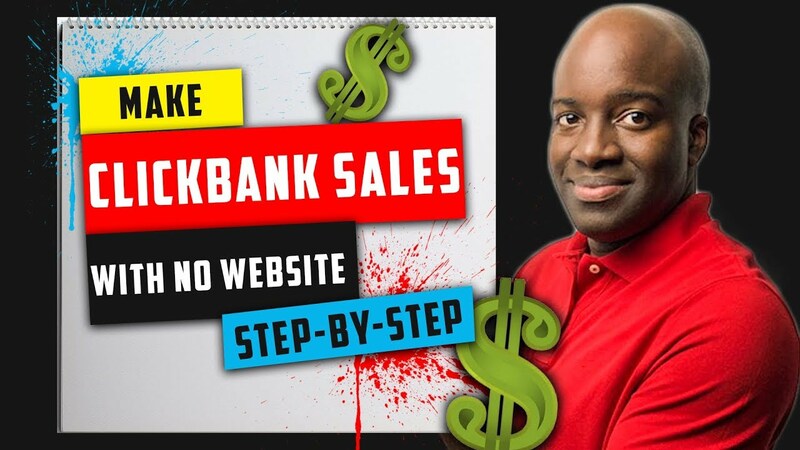 First find out what people are already searching for, then match their problem up with a product on clickbank.